The first full week of Forza Racing Championship competition is here! Season 3’s Elite Series officially kicked off on Monday with the first of eight bi-weekly Rivals events in Forza Motorsport 6. 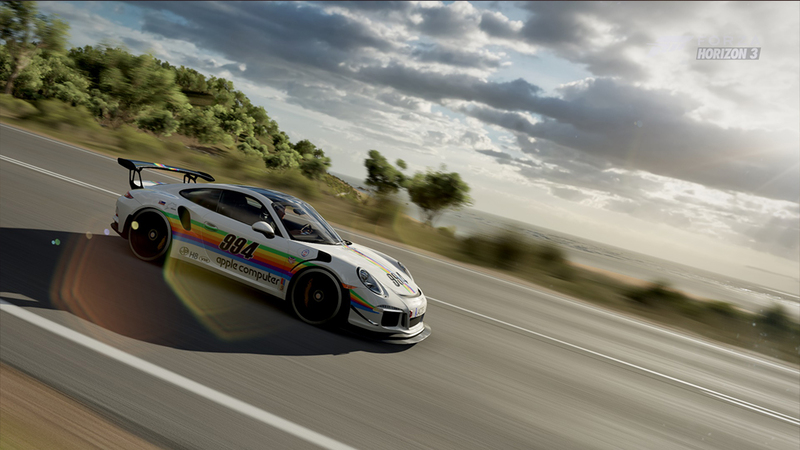 We picked up the week with a pair of Porsche 911 Turbos; first up the 1982 911 Turbo 3.3 on Catalunya National and the second (which is currently underway) featuring the 2014 911 Turbo on Hockenheim National. That’s a couple of powerful machines on some relatively compact tracks; but hey, it’s called the Elite Series for a reason! With Week 2 ahead of us, we’re bumping up the power level of the cars with two GT Porsche models. 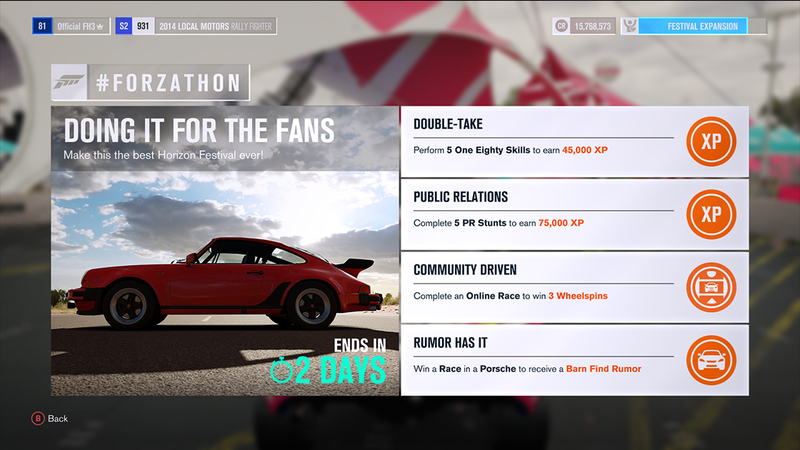 On Monday, Rivals #3 will feature the 2012 911 GT3 RS 4.0 on Road Atlanta Full, while Rivals #4 opens Thursday, featuring the 2012 911 GT2 RS on Brands Hatch GP. Don’t forget our Elite Series Sunday Race Qualifier, which will take place on Sunday, May 7. The European regional races will start at 3 p.m. BST/7 a.m. Pacific, while the North American regional races will begin at 1 p.m. Pacific/9 p.m. BST. Whether you’re taking part in Elite or the Recreation Series, and you’re interested in competing for those amazing prizes, you’ve got to be registered to be in the running. Head over to GFinity’s ForzaRC site to get yourself signed up and ready to go. Hot Wheels Livestream – Coming Monday! By now, you know that Forza Horizon 3 Hot Wheels is just days away from launch. That means we’re days away from amazing cars, insane stunt driving, and a brand new Australian destination that needs to be seen (and driven!) to be believed. 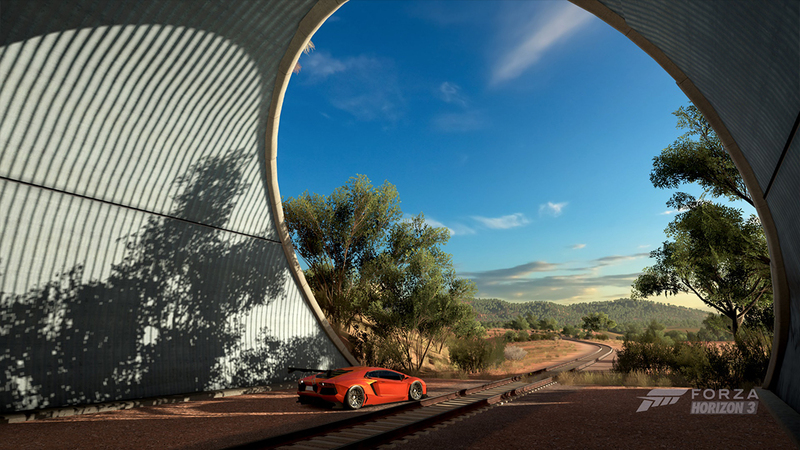 You can get the new expansion either as part of the Forza Horizon 3 Expansion Pass, or as a standalone purchase but one thing is for sure: Hot Wheels promises to be unlike anything we’ve seen before in the world of Forza. 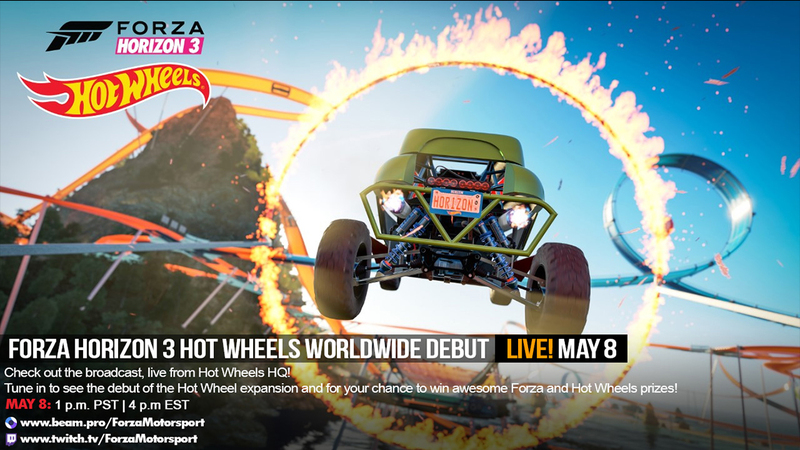 To celebrate the launch of the new Hot Wheels expansion, we’re taking a special trip down to Southern California for our Hot Wheels livestream debut on May 8. The show begins at 1 p.m. Pacific on both Beam and Twitch and, best of all, the show will originate from Hot Wheels headquarters in El Segundo, CA. I was lucky enough to visit the shop last month and, let me tell you, it is everything a Hot Wheels fan can dream of and more! During our livestream, we’ll be showing off the first gameplay of Forza Horizon 3 Hot Wheels, talking to the developers behind the game, and giving viewers an exclusive look behind inside Hot Wheels HQ. Ever wondered what it’s like to be a designer for Hot Wheels, or how the famous diecast models go from concept to design? You’ll get all that and more, plus the chance to win awesome Forza and Hot Wheels prizes along the way. The day after Monday’s Hot Wheels Livestream this Tuesday we will be doing a marathon version of the #TuesdayDrive on Beam and Twitch. Our own Johniwanna will be cruising his way through the Hot Wheels expansion, showing off the cars, hitting the latest Rivals modes, and generally having a good time showing off this amazing expansion. Be sure to come join in the fun. 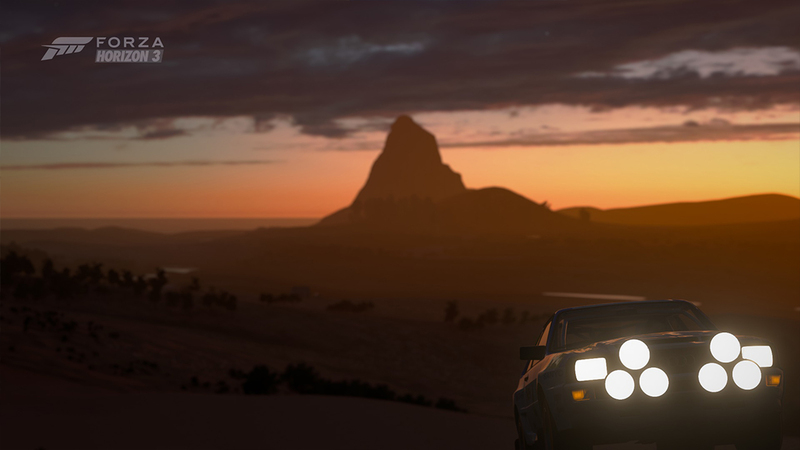 Take a look at the #Forzathon events that are ongoing. Don’t miss your chance to earn these amazing rewards for doing cool stuff in Forza Horizon 3. This week Heavy Metal Affliction introduces you to a Turn 10 Software Developer with an obsession for rally racing. In fact he has turned his obsession into a reality with this fully-prepared Open Light rally car that he just finished his first stage rally in. 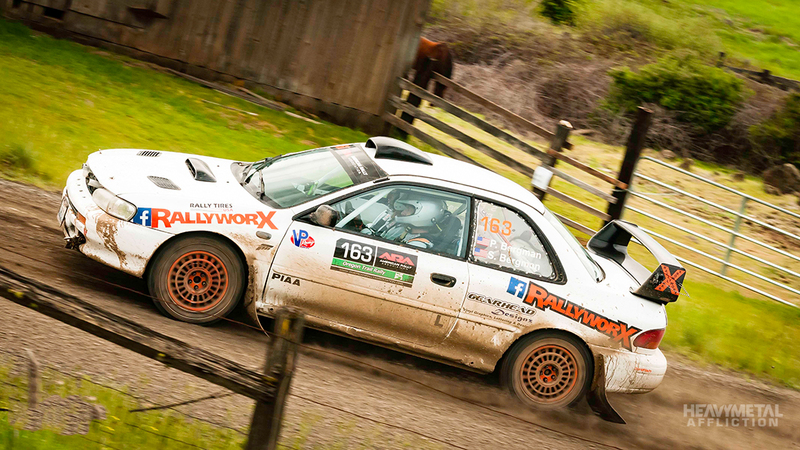 It’s a cool story of a love of cars and stage rally so give it a read if you like. Unfortunately this week we are unable to go racing on #ForzaFriday. Fear not though, we will return on the #TuesdayDrive next week as well as the aforementioned awesomeness that will be the Hot Wheels livestream on Monday. See you then!